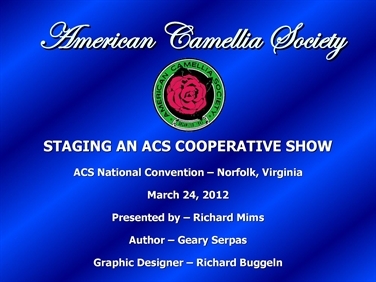 The purpose of this page is to provide Clubs/Societies who wish to have an ACS Cooperative show the tools necessary for organizing their show. 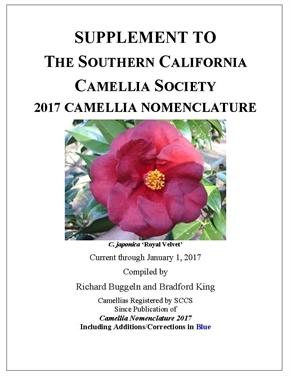 This slide show provides instruction on how to host a cooperative camellia show. 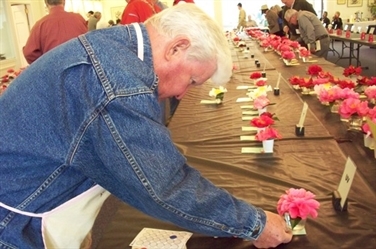 The purpose of this page is to provide Clubs and Societies who wish to have an ACS Cooperative show the tools necessary for organizing their show.